We are all living witnesses to the devastation that was wreaked on the students of Marjory Stoneman Douglas High School in Florida, on February 14, 2018 when a lone gunman walked into the school and shot 15 students and two adults. Today, we stand in solidarity with the community of that school as we express our condolences and applaud the students and staff for their courage in the face of such devastation. Today, the Montgomery County Board of Education adopted a resolution written and put forward by our Student Member of the Board Matthew Post. 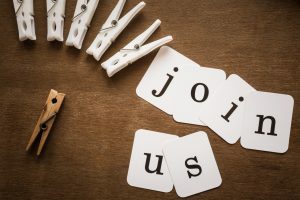 For all over the nation, young people are speaking up and forcing a conversation about the prevalence of guns in our communities and the horrendous reality that children are increasingly becoming victims of gunshots in the classroom – a place that should be a safe warm welcoming refuge for children and adults. 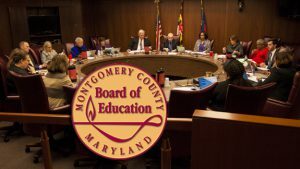 Resolved, That the Montgomery County Board of Education direct the superintendent of schools to continue to urgently review the school district’s safety and security preparedness and provide a comprehensive report to the Montgomery County Board of Education outlining short- and long-term recommendations for appropriate enhancements no later than April 12, 2018. 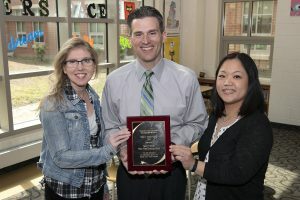 The Montgomery County Board of Education has received several emails, letters and phone calls from community members expressing concerns, suggestions and ideas for keeping the children of Montgomery County Public Schools (MCPS) safe. Please know that Board members individually and collectively appreciate the outpouring of concern and useful feedback from you regarding safety and security in our schools. Indeed, in response to the tragedy in Florida, Dr. Jack Smith, superintendent of schools, recently sent this message to our community that you may find useful because it provides access to this dedicated site of helpful resources and information about the preparedness of MCPS in terms of keeping our students safe.